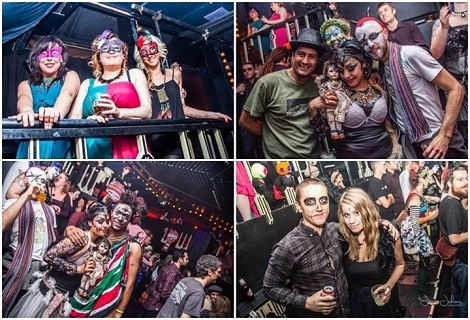 Promising punters and another unforgettable night, Rebel Soul‘s Voodoo Ball returns to Liverpool’s Invisible Wind Factory. We all know that most nights out on all Hallows Eve end up in a predictably surreal mess, featuring a couple of witches, a Jack Sparrow and a smurf in Nabzy’s after their halloween celebrations. Undisputed among all those halloween celebrations, as previous years can testify, is hands down Voodoo Ball – a party like no other organised by the same people that brought us events the likes of the recent Positive Vibration. The party will return to the premises of Invisible Wind Factory, where it moved last year from its previous home at The Kazimier, on October 28. 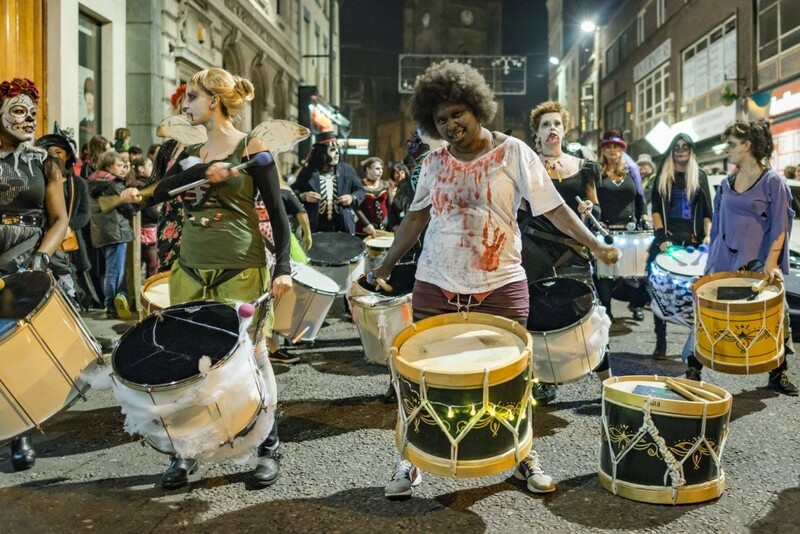 Previous editions proved the spectacle to be “hands down the best way to spend Halloween in Liverpool” and this year should be no exception. While the theme for this year’s party has not been announced, African and Latin music can be expected along with unbelievable costumes inspired by ancient folklore from across the globe. 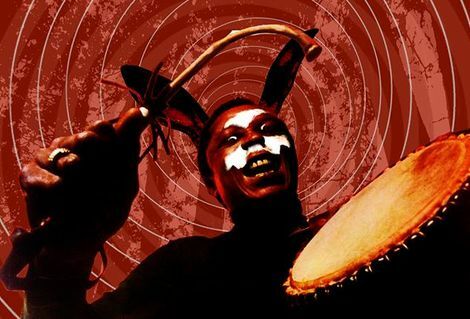 The evening will not only offer an alternative to your usual playlist, but also live performance, pyrotechnics along with opportunities to be part of the spectacle from capoeira to drumming. So plan your costumes accordingly and save the date, Voodoo Ball 2017 is one not to be missed. Voodoo Ball 2017 takes place at Invisible Wind Factory on October 28.